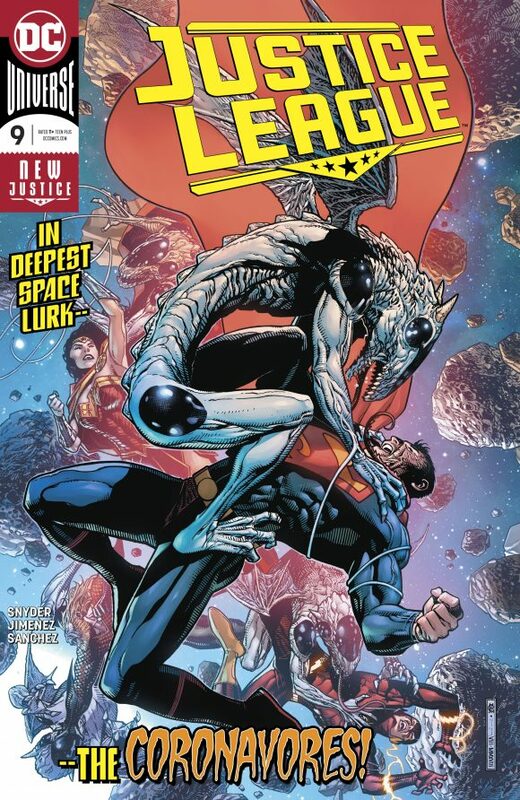 Justice League #9, DC. Justice League under Scott Snyder and co. has been more vibrant than it has in years. In this issue, Batman and Superman argue about how to put the moon back where it was. Mm-hmm. Art by Jorge Jimenez and Alejandro Sanchez. 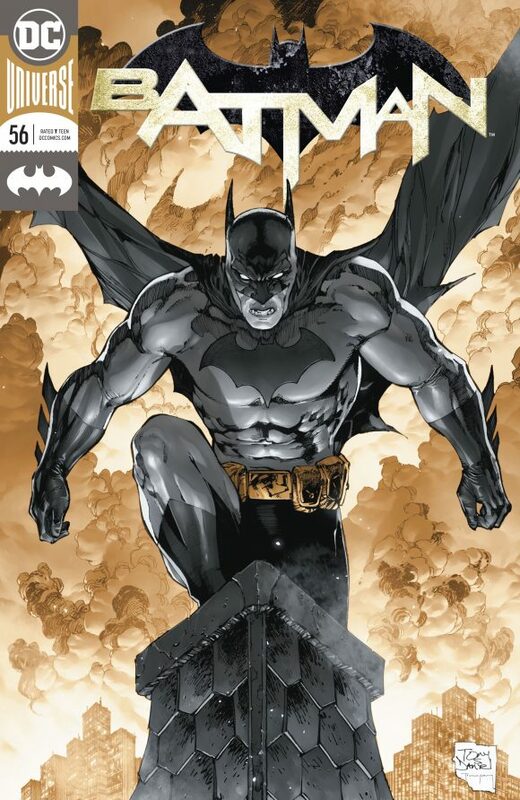 Batman #56, DC. Nightwing’s wounded and Batman goes after the KGBeast. Nastiness shall almost certainly ensue. By Tom King with art by Tony Daniel, Danny Miki and Tomeu Morey. 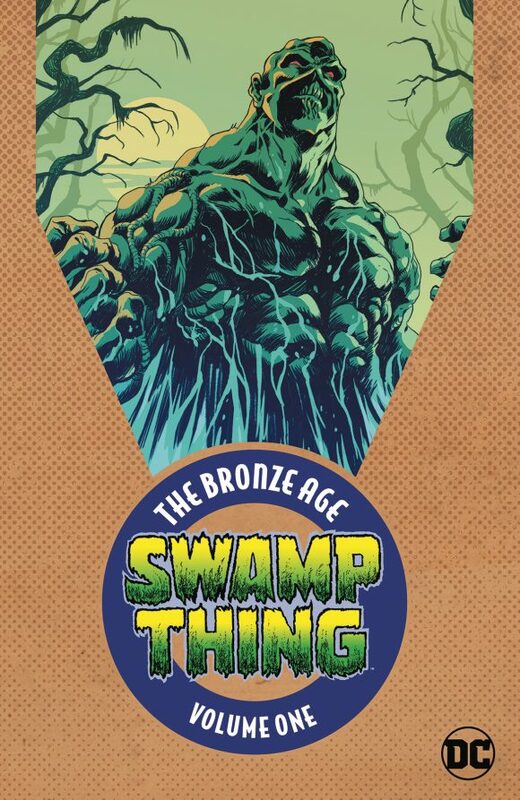 Swamp Thing: The Bronze Age Vol. 1 TPB, DC Comics. Check out the early days of Swamp Thing, from the great Len Wein and Bernie Wrightson! Marilyn’s Monsters, Humanoids. 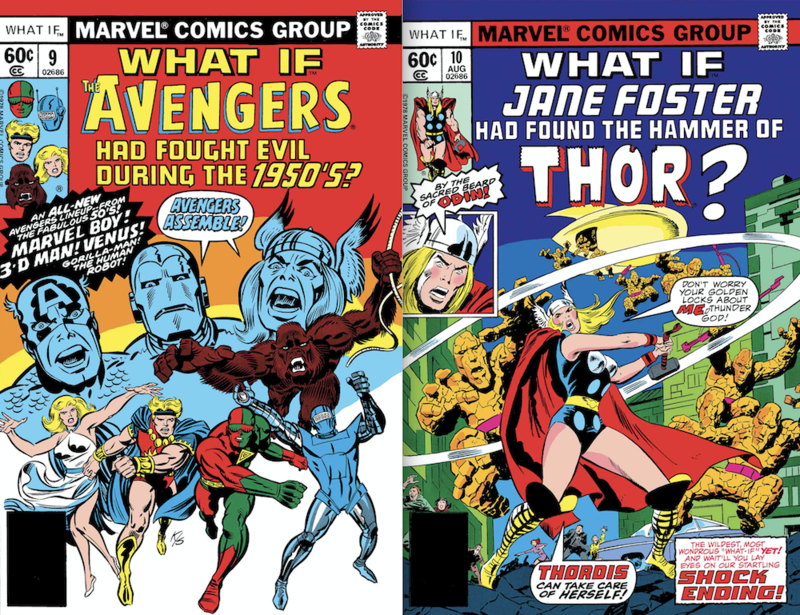 This looks intriguing — Norma Jean Baker takes on monsters, metaphorical and otherwise — and so far Humanoids’ new Life Drawn imprint has been consistently strong. 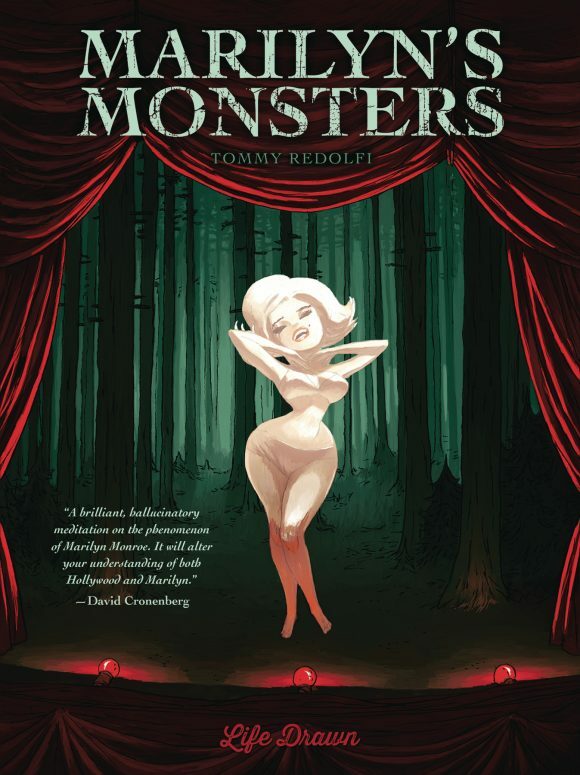 By Tommy Redolfi. 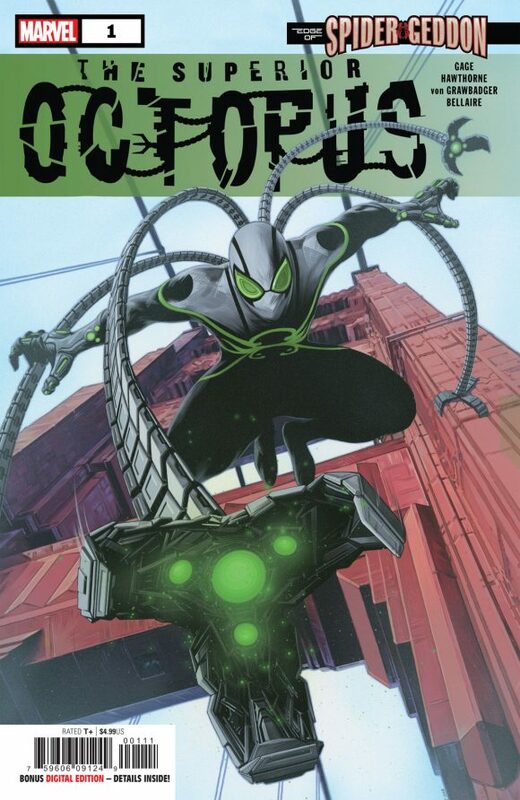 Superior Octopus #1, Marvel. 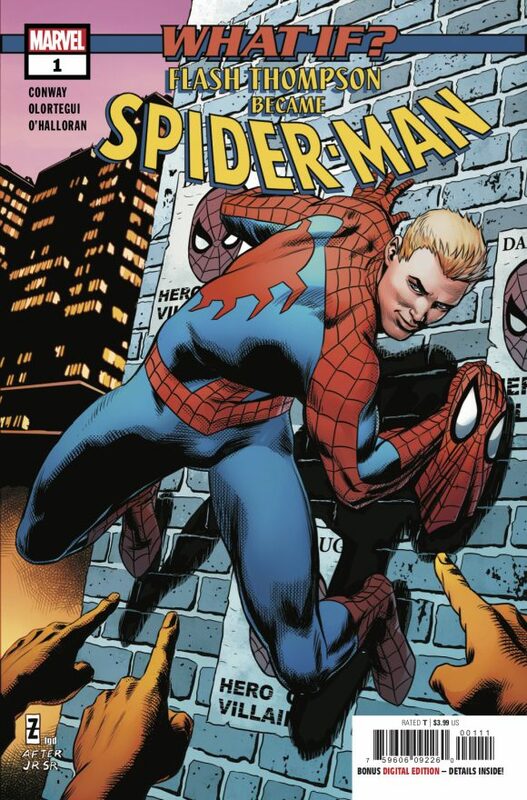 I loved the Superior Spider-Man run a while back, so I’ll give this Spider-Geddon tie-in a try. By Christos Gage, Mike Hawthorne, Wade von Grawbadger, Jordie Bellaire and co.